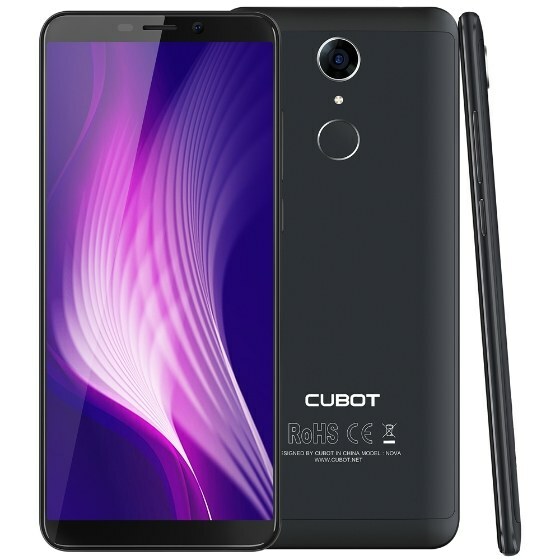 The CUBOT Nova has a stylish and beautiful design, features a 5.5 inches HD+ display with 18:9 aspect ratio. 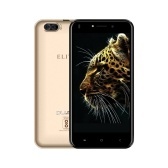 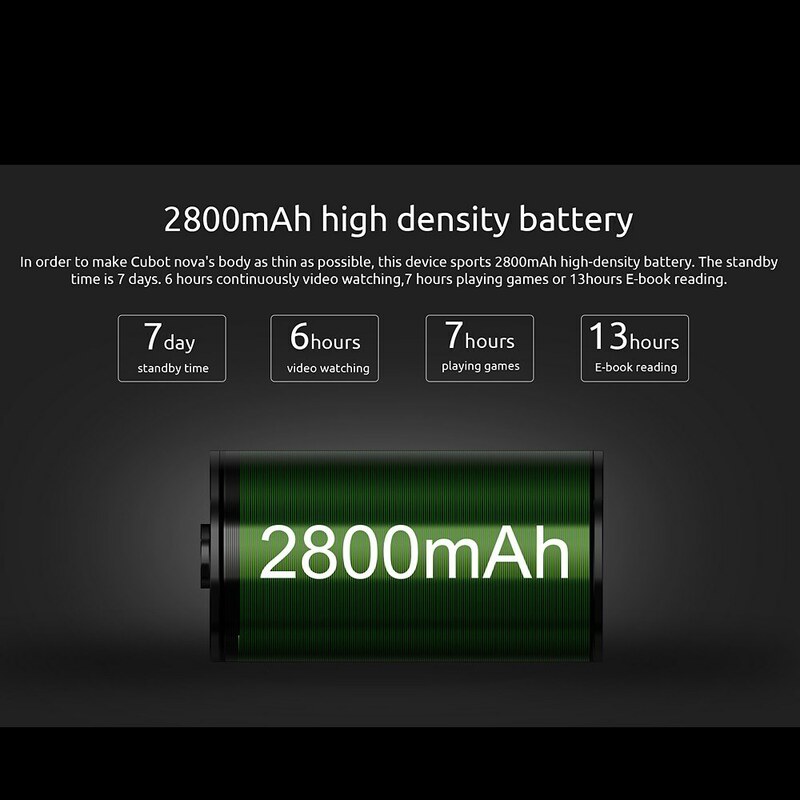 The whole size of the device is close to traditional 5 inches devices which makes single-handed operation easy and comfortable, taking 2800mAh battery with lower consumption provides you reliable service. 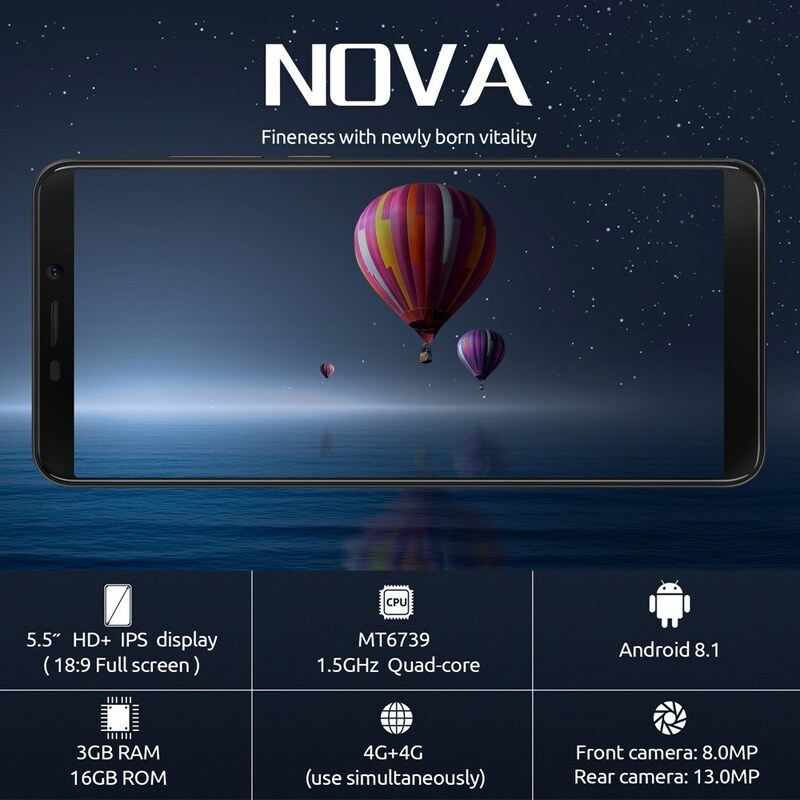 Equipped with Android 8.1, dual 4G LTE and MT6739, brings you the best using experience. 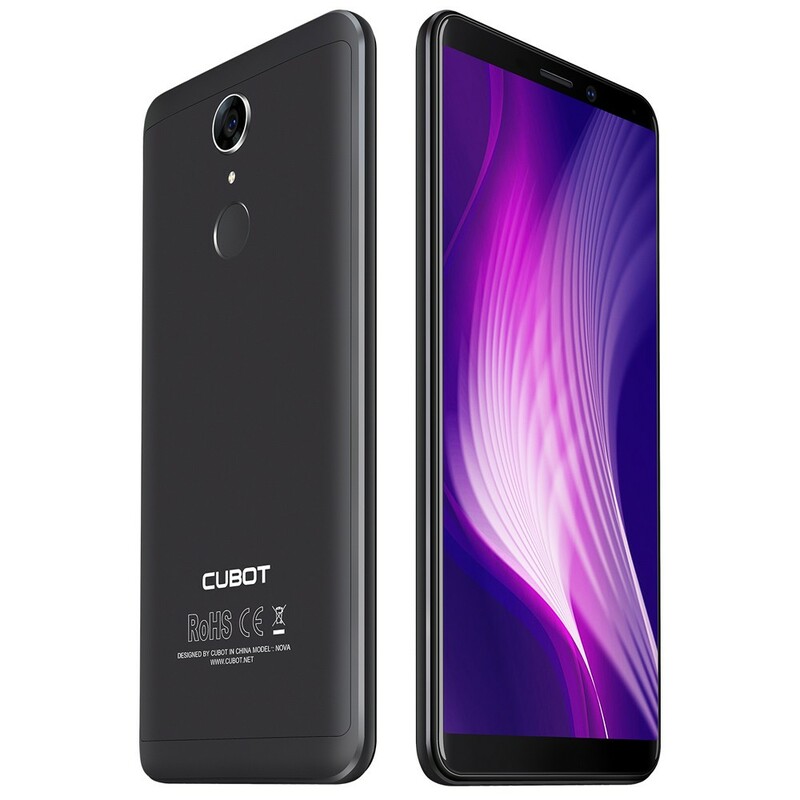 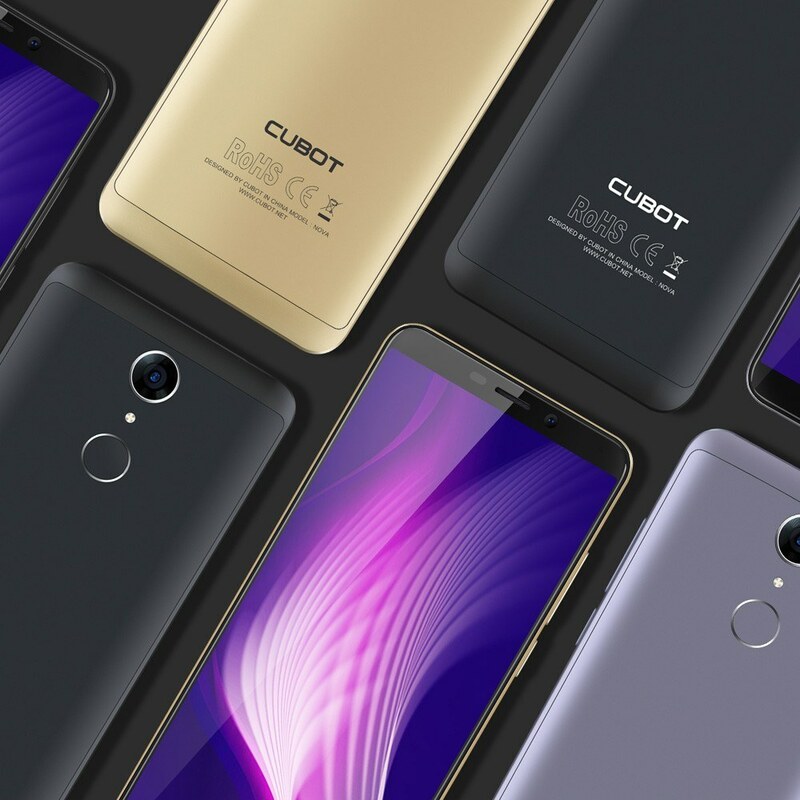 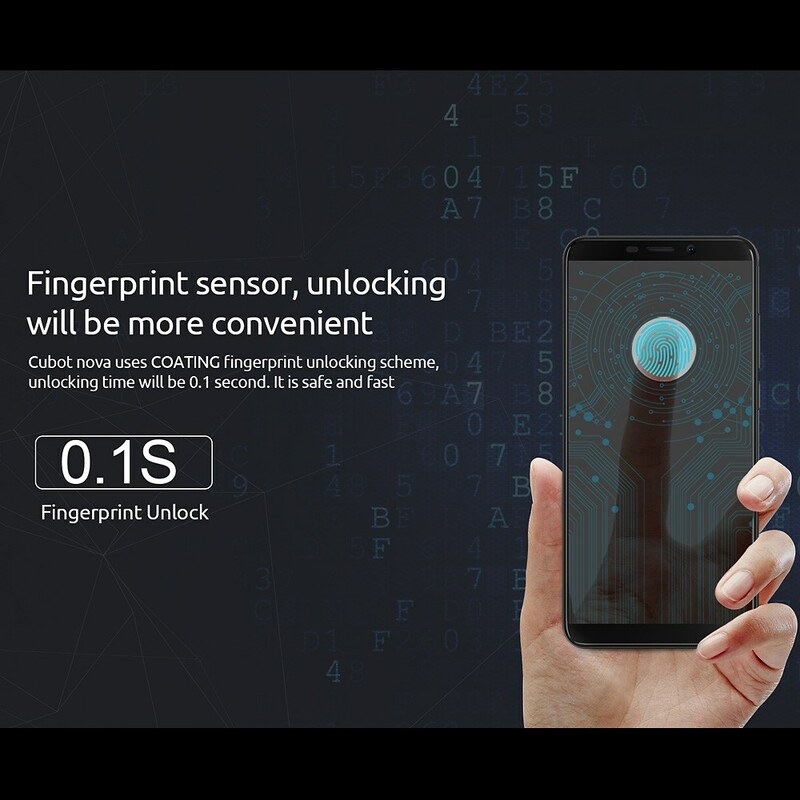 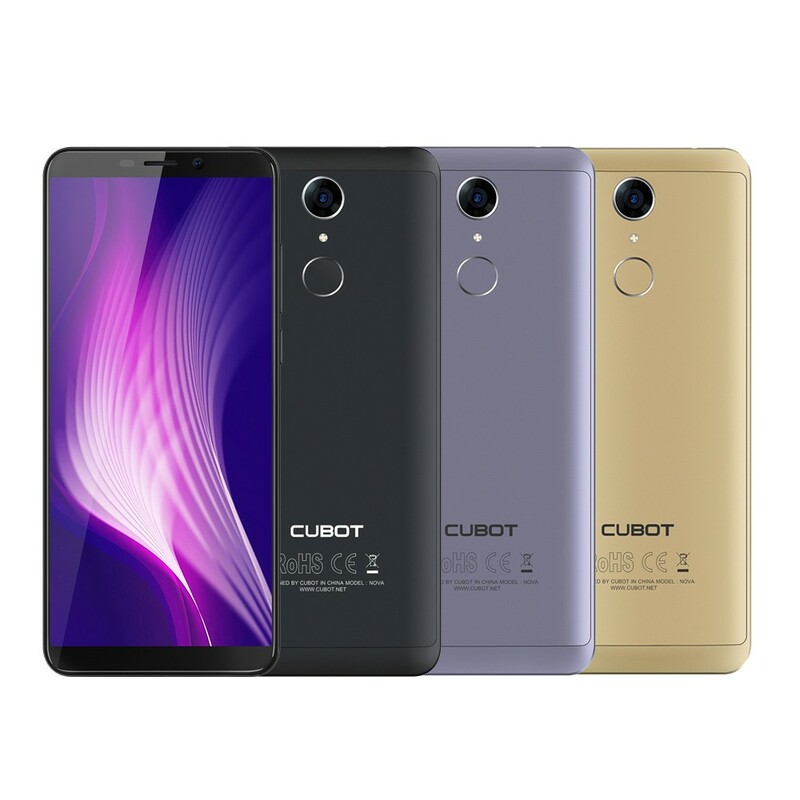 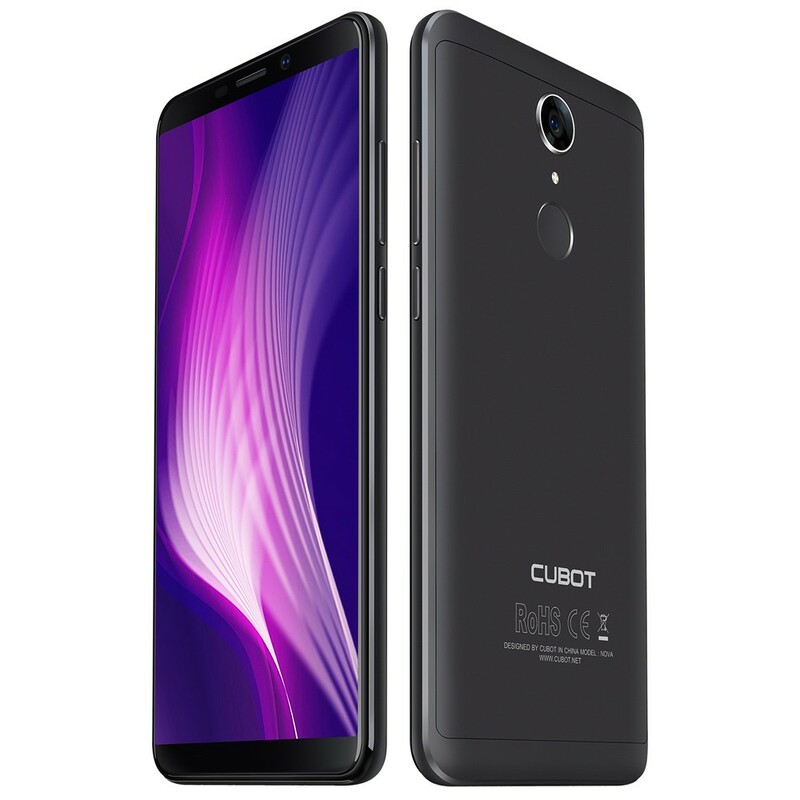 CUBOT Nova can be noted with bright bezelless 5.5-inches display with sides ratio at 18:9, a fingerprint scanner, an ergonomic housing that perfectly combines metal and polycarbonate. 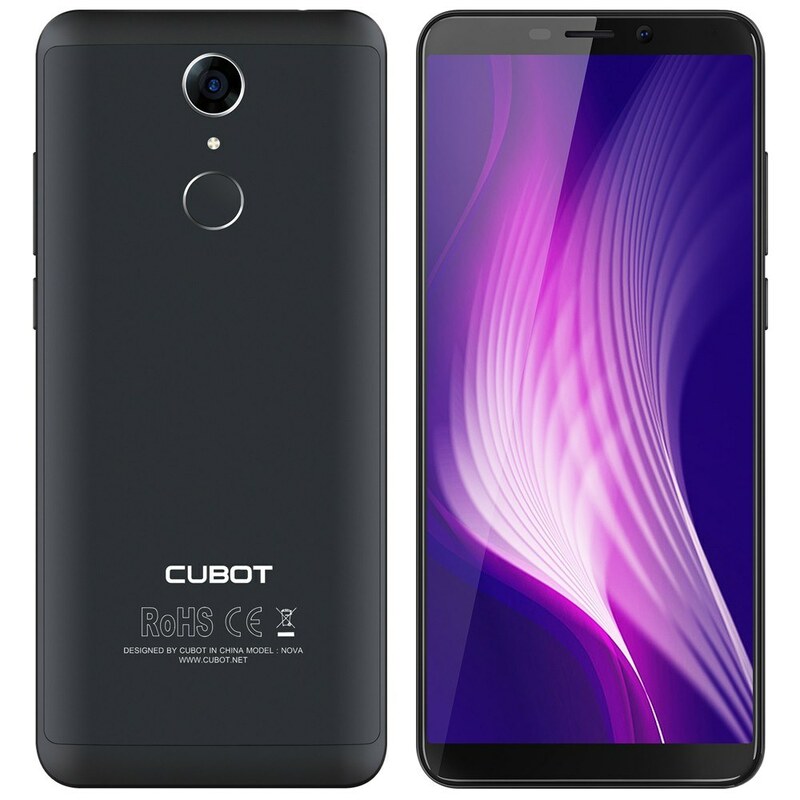 Equipped with Android 8.1 system, the CUBOT Nova perfectly solve the problem of fragmentation, providing you smooth speed without interruption when playing. 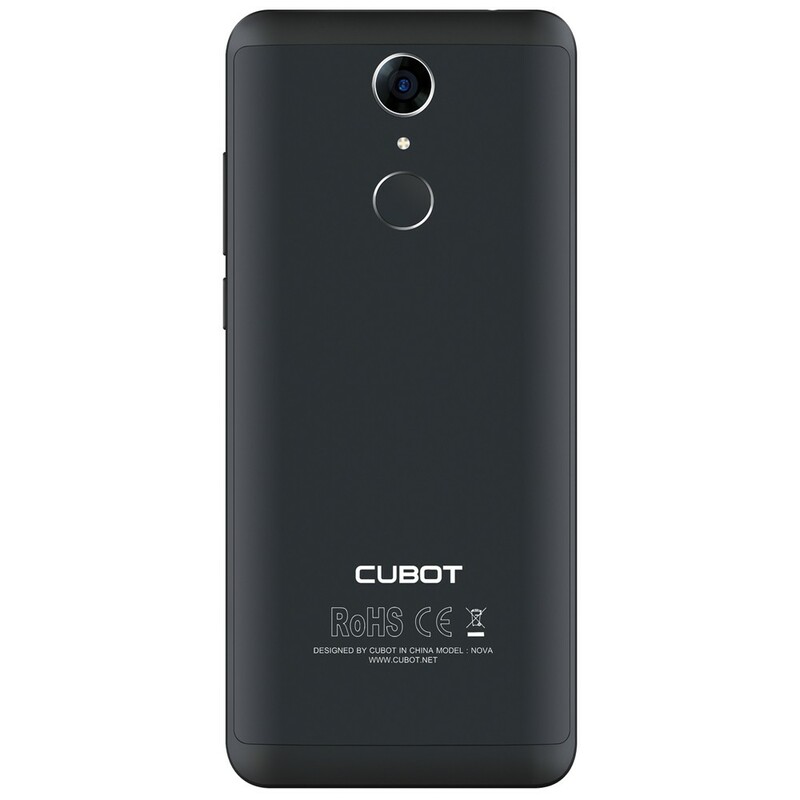 2800mAh larger battery with lower consumption, the CUBOT Nova provides you reliable and longer service. 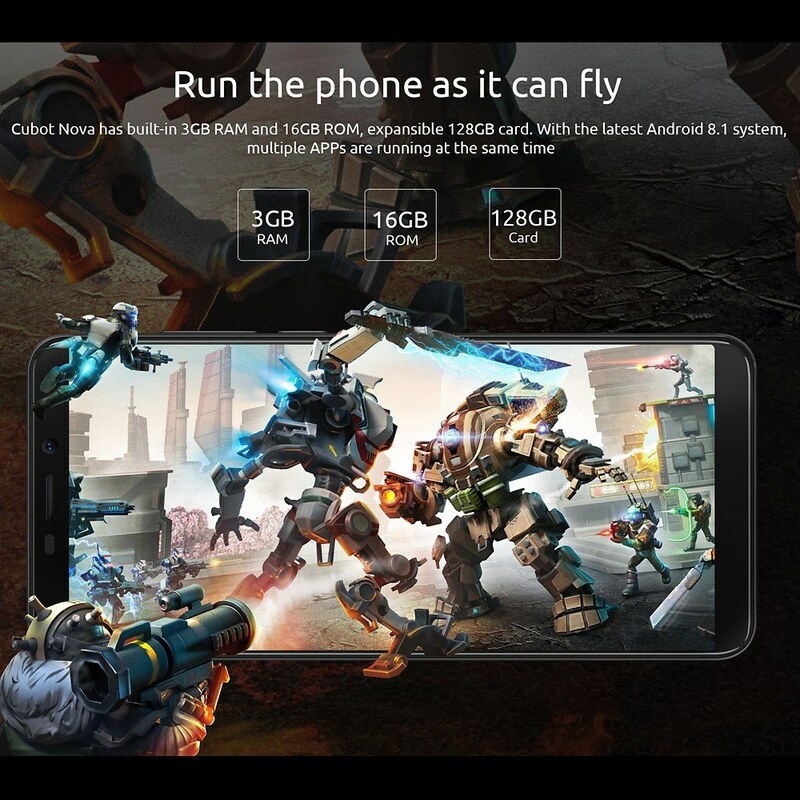 Powered by MT6739 processor, combined with 3GB RAM + 16GB ROM, better for playing games and watching movies, brings you the best using experience. 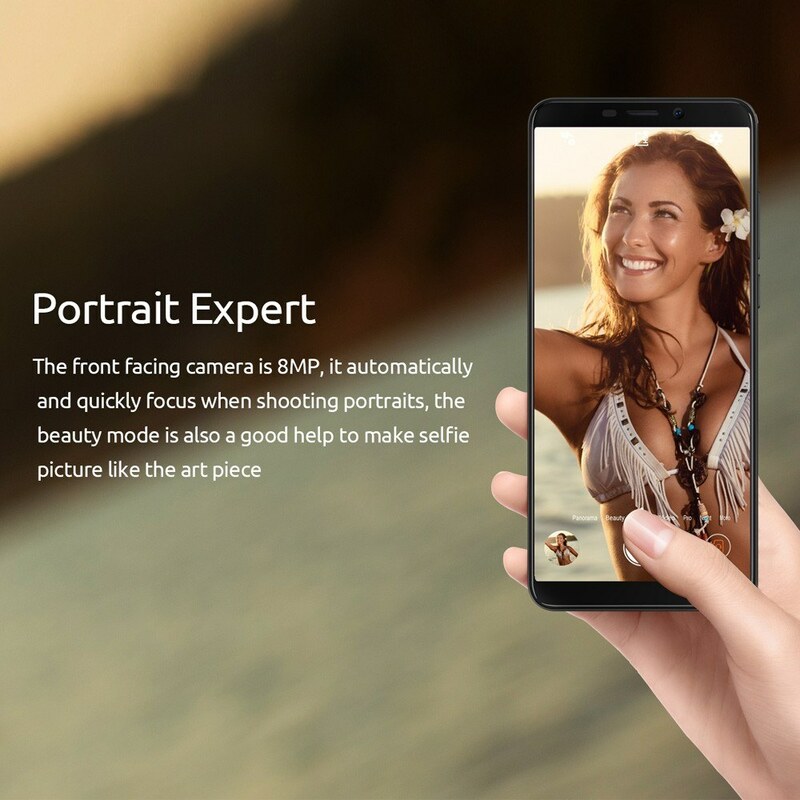 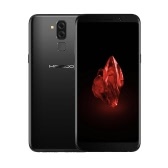 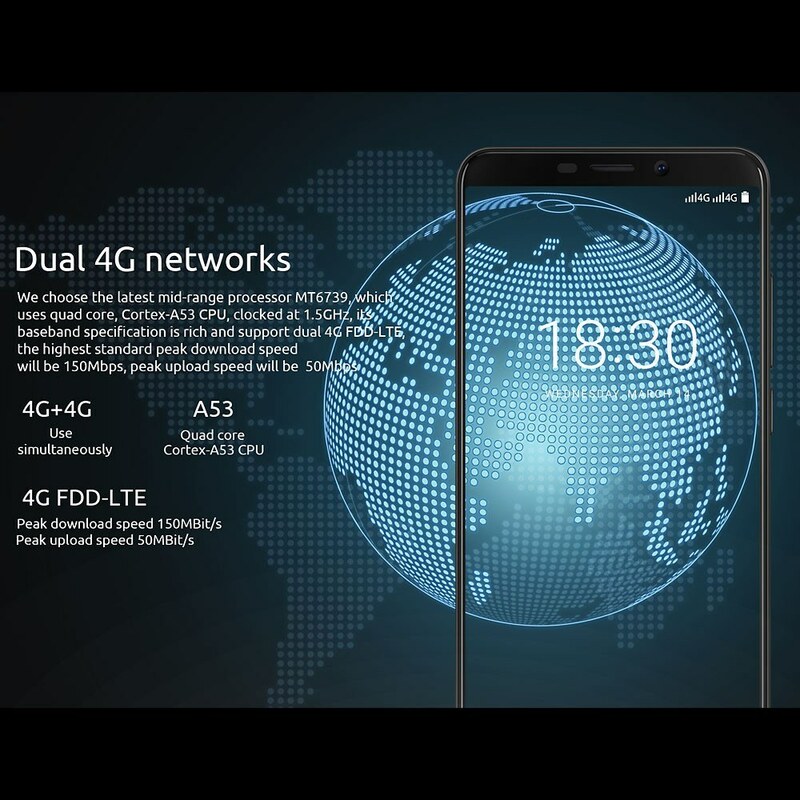 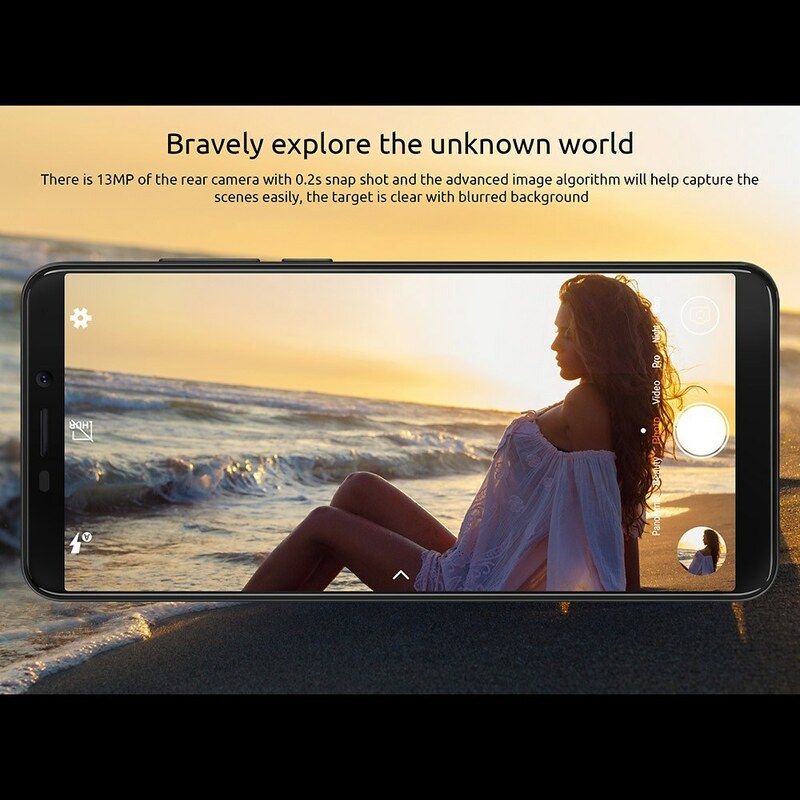 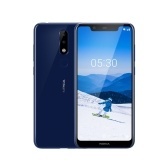 Dual-lens high-resolution rear camera brings you dual beauty, natural and vivid pictures will be offered, to capture your pleasant moment easily. 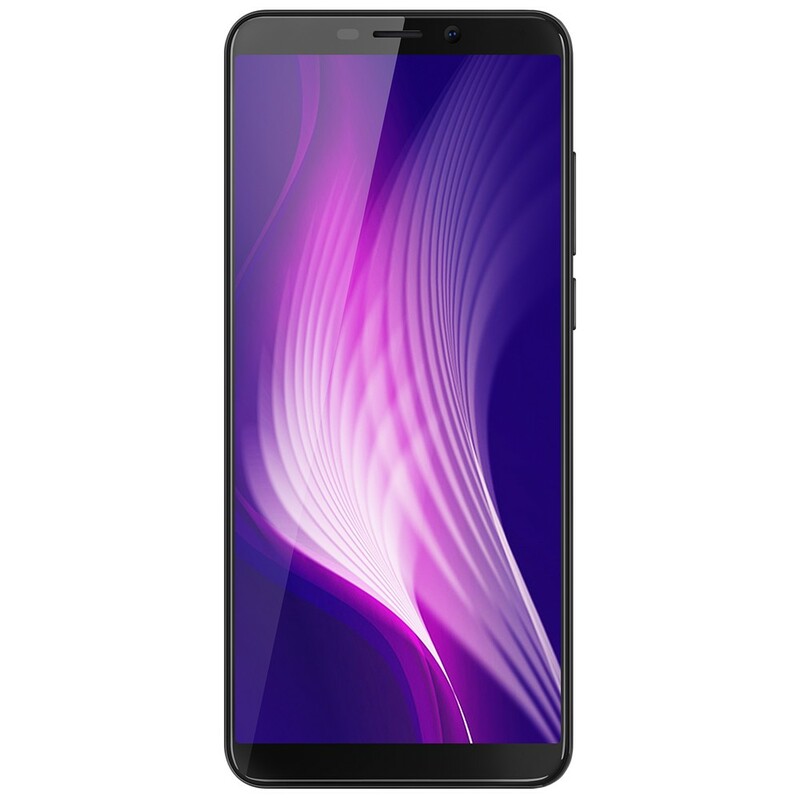 Q May I know the micro USB i/o interface is top or bottom loading? 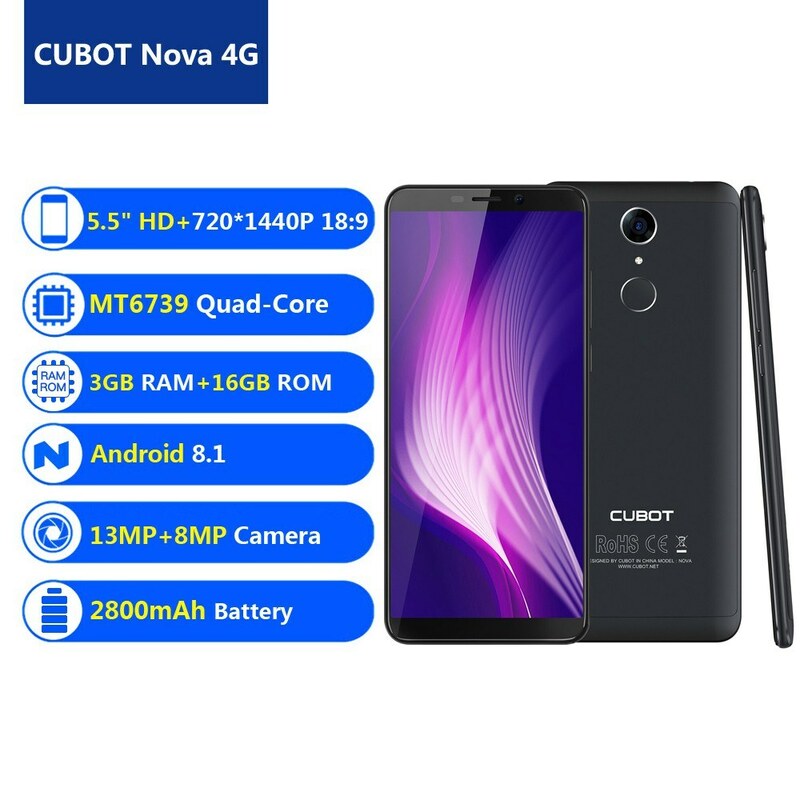 Q Hi Seller, May I know the USB charger/ connector for Cubot Nova 4G is top or bottom entry? 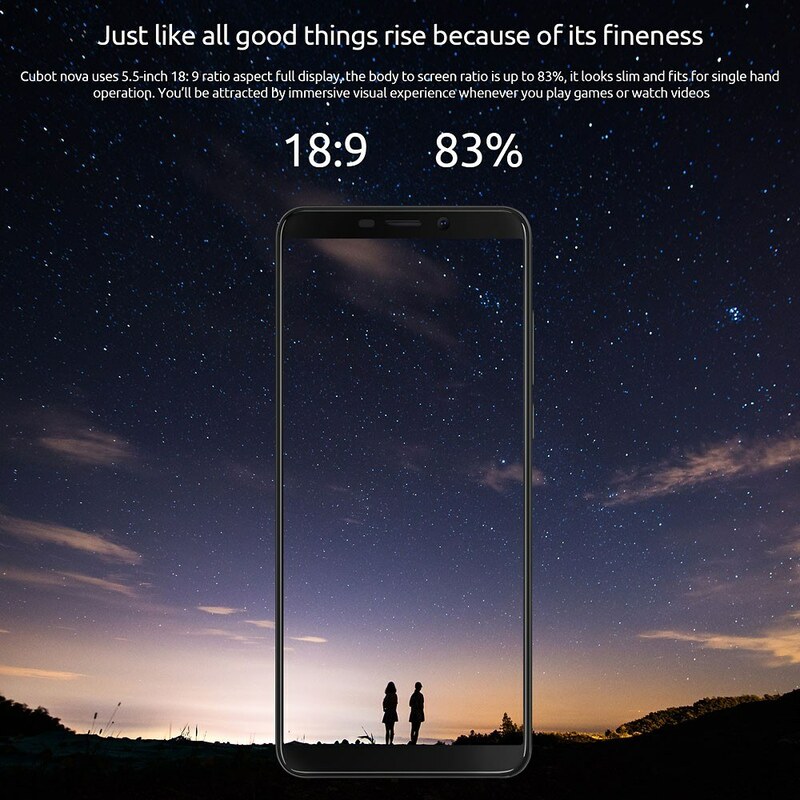 A The phone charging cable jack is generally at the low end. 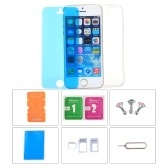 This way the phone will be more beautiful. 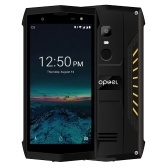 Q Hi Seller, May I know the power/ USB port is top or bottom in? 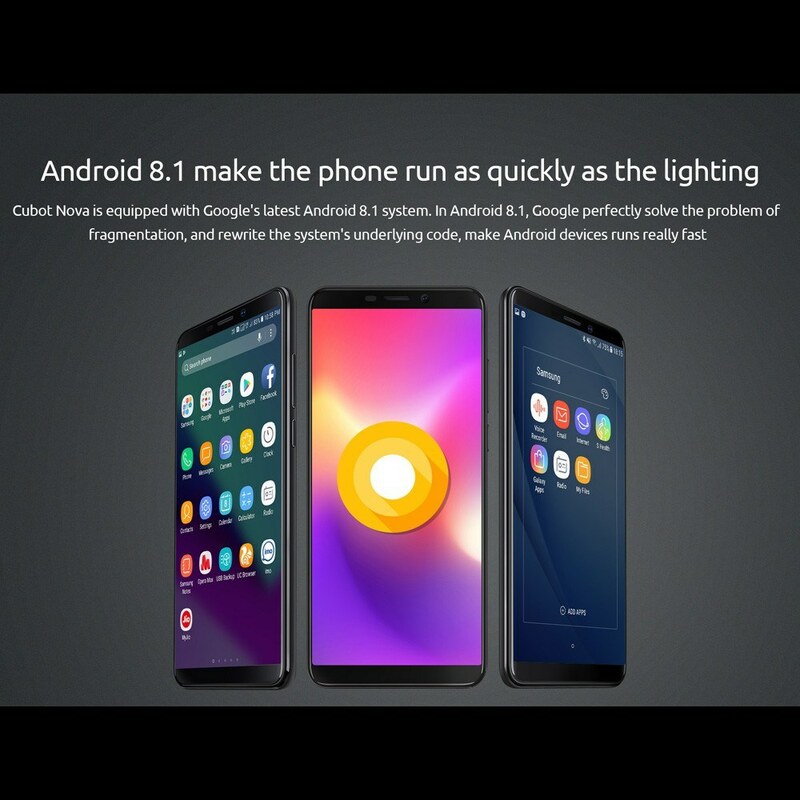 Kindly advise. 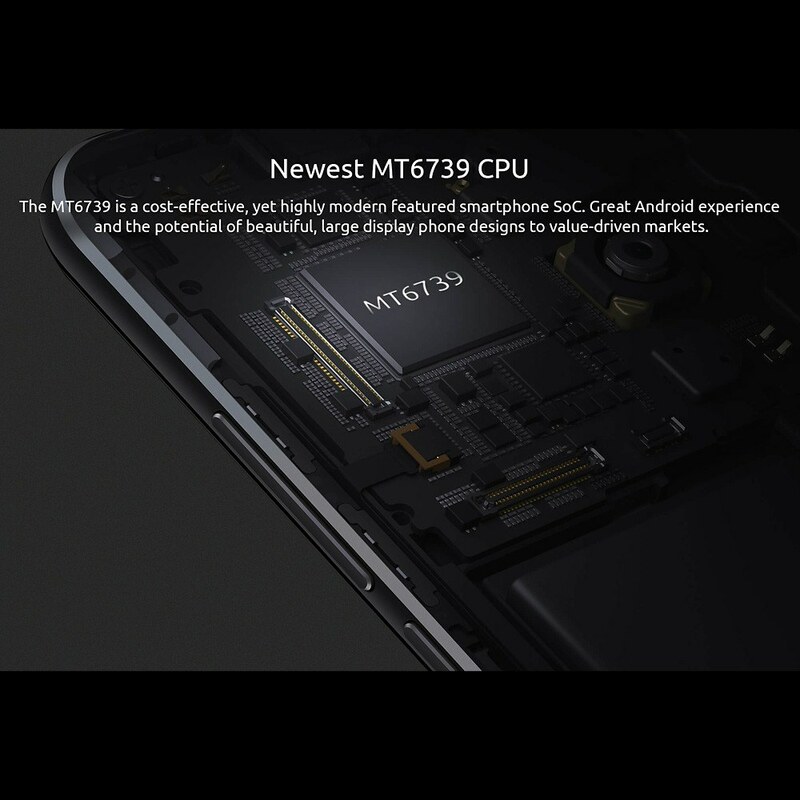 A It is in the bottom of the phone .